is a group of Baptist churches found in the Halifax/Dartmouth area of Nova Scotia and also reaches to Mount Uniacke and Elmsdale. We are a part of the Canadian Baptist of Atlantic Canada and also of Canadian Baptist Ministries. As an association we seek to encourage one another in the ongoing ministries of the Halifax Region as well as in the Maritimes and elsewhere. Encourage the Churches to obey the Great Commandment – “A new commandment I give you: Love one another. As I have loved you, so you must love one another (John 13:34). Fulfill the Great Commission – Then Jesus came to them and said, “All authority in heaven and on earth has been given to me. Therefore go and make disciples of all nations, baptizing them in the name of the Father and of the Son and of the Holy Spirit, and teaching them to obey everything I have commanded you. And surely I will be with you always, to the very end of the age” (Matthew 28:18‑20). The Association will fulfill this mission by being a fellowship‑based organization, providing resources, training and engaging staff appropriate to its Ministries, in cooperation with the Convention of the Atlantic Baptist Churches. 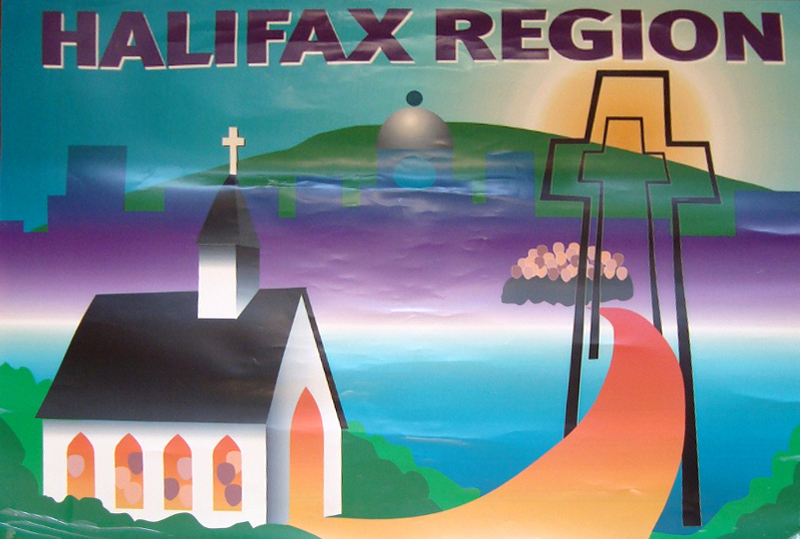 There are 31 churches in the Halifax Region United Baptist Association (HRUBA). We affiliate together to share in Ministry in areas of Chaplaincy, Camping, Home Missions and other forms of outreach. All information © Halifax United Baptist Association, or member churches where stated.